From a story point of view, Ghostbusters does a good job of expanding the mythos set by Dan and Harold with the first movie — supposedly adding in plot points that were cut from the original. The attention to detail showed a level of care — with every item, upgrade, and enemy having lore attached to it. Ghostbusters starts out with the basic concept seen in the original movie, but quickly expands things out with new devices. 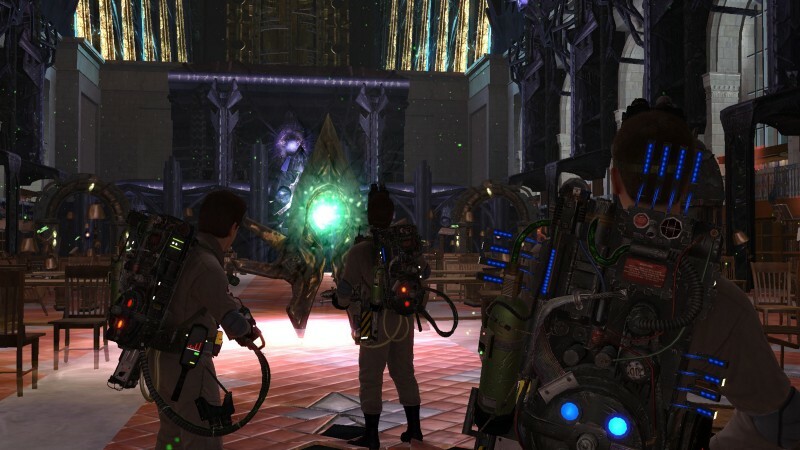 As the rookie, it was the player’s job to make use of the experimental tech that the team came up with; as another great detail, the other Ghostbusters would get upgraded afterwards. 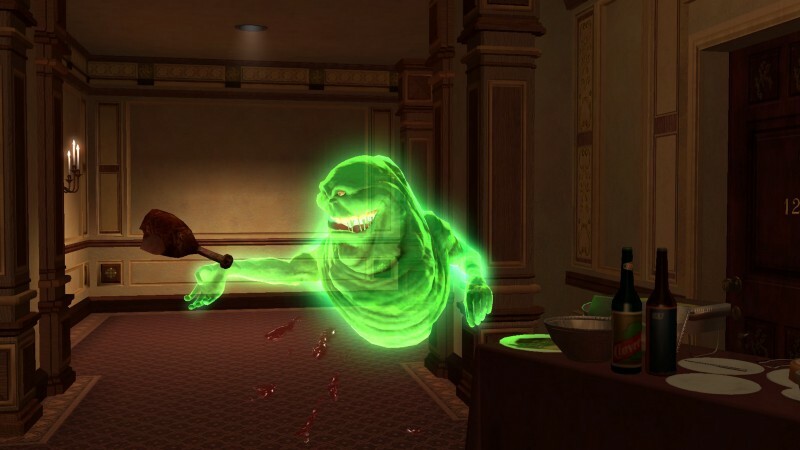 When fighting ghosts, the player had to weaken them with their attacks before attempting to capture them in a trap. Combat was a chaotic scene — with proton streams and ghost going every which way. 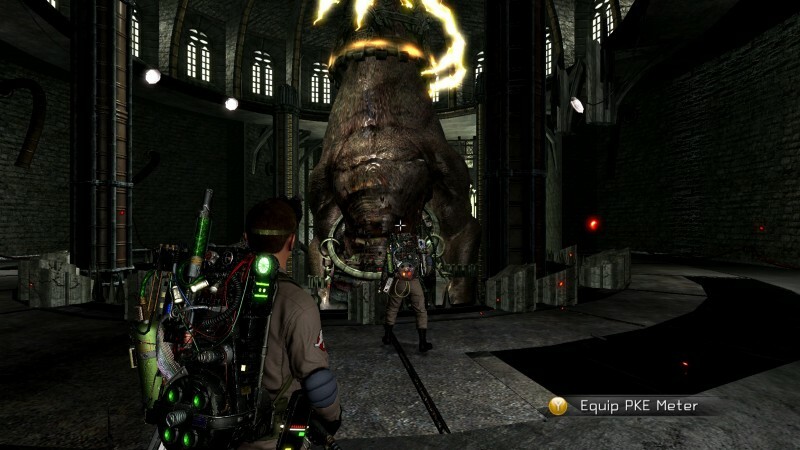 Ghostbusters' troubled development could also be seen in the different versions of the game. When we look back, there were technically four different versions of the game released across the platforms. The PS3 and 360 got the most complete version — with achievements and a persistent co-op multiplayer mode.